Xero is beautiful accounting software, simply put. 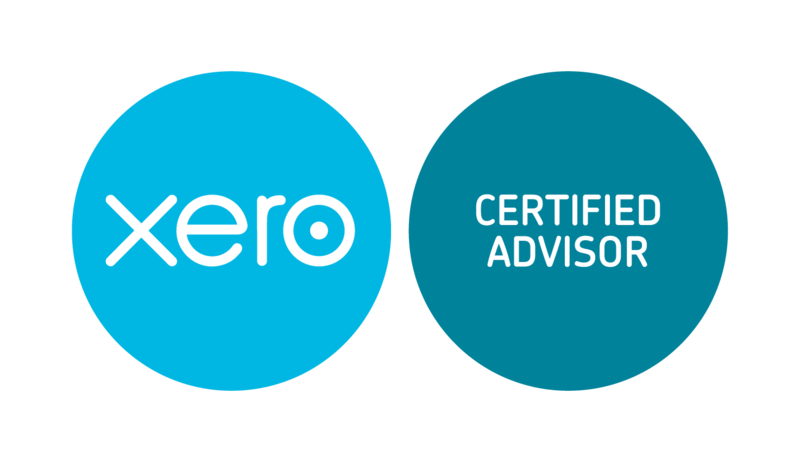 We use Xero to provide easy to understand financial information to you on a regular basis. Xero incorporates the latest technology to obtain (or make it easy to get) all the transactional data related to your business in one place, where we ultimately turn data into information. Xero also helps us to collaborate with you in real time and more importantly allows you to check up on our progress with your accounting. 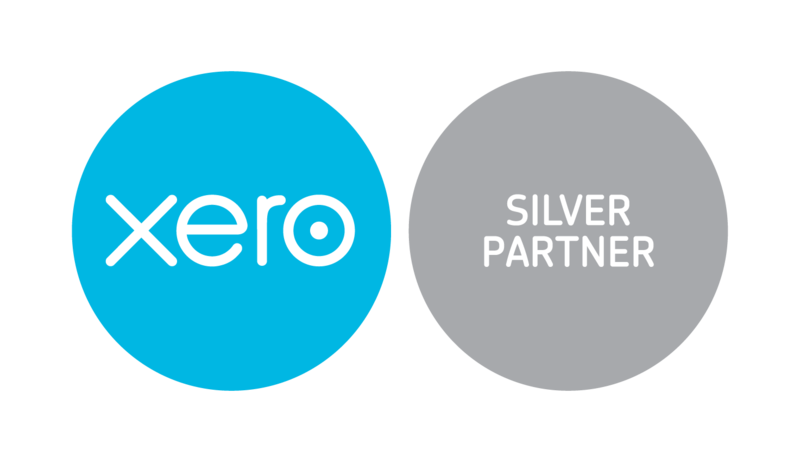 If your accountant doesn’t provide you with 24/7 access to your books, let us show you how Xero makes us a partner with your business and shines a light on your business. 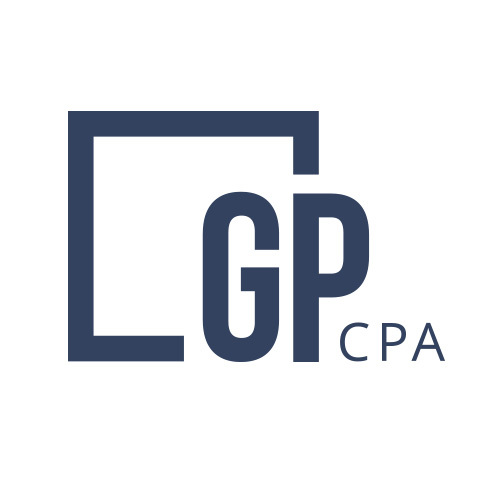 © 2019 GP CPA, P.C.